Our range of products include Sewage Treatment Plants such as Fab Sewage Treatment Plant and Package Sewage Treatment Plant. Being one of the distinguished companies, we are immersed in presenting an inclusive variety of Package Sewage Treatment Plant. 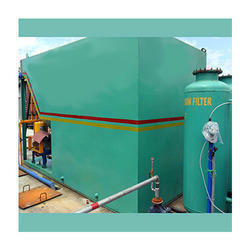 These products are made up of pristine quality components and following international industrial guidelines. Offered plants are very easy to install, maintain and operate and applauded for consistent performance. Patrons can avail these products from us at most affordable rates. 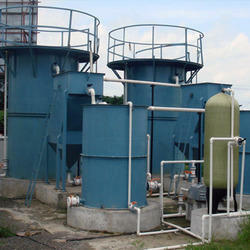 Looking for “Sewage Treatment Plants”?